Full of Grace and Truth: Metropolitan Pavlos of Siatista (+2019): "I love you because you are you"
Metropolitan Pavlos of Siatista (+2019): "I love you because you are you"
Suddenly today, Metropolitan Pavlos of Siatista, reposed in the Lord. 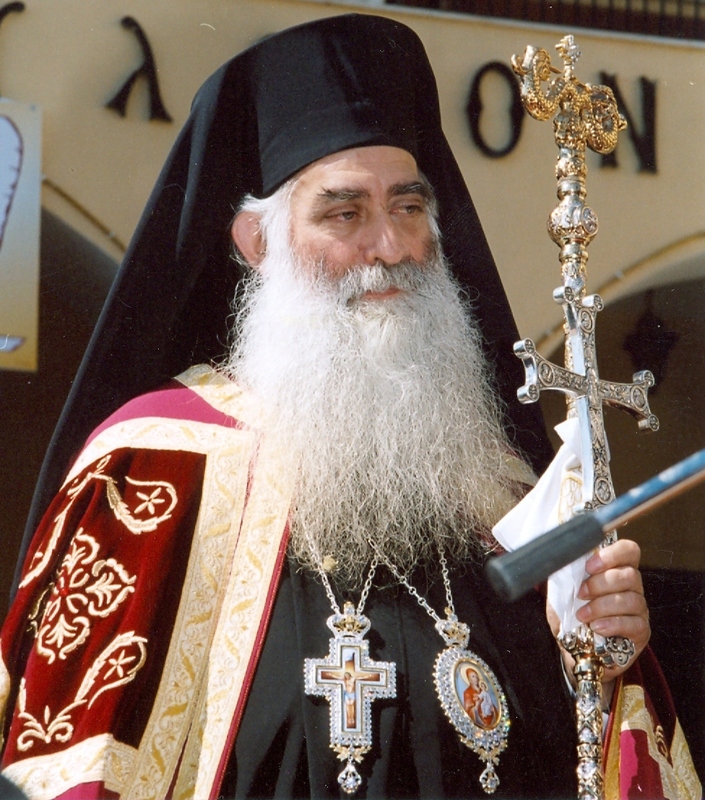 He was a very beloved and respected hierarch of the Church of Greece and a spiritual child of St. Iakovos of Evia. His words, example and advice carry great weight and his talks are filled with true love and wisdom. Below are a brief biography and a wonderful recent talk of his with English subtitles. May he have a blessed Paradise, and may we have his blessing! He was born in Halkida in 1947. After his cycle of studies he entered the Theological School of Athens and graduated in 1971. In 1973 he was ordained a Deacon by Metropolitan Nikolaos of Halkida, Istiaias and Northern Sporades and appointed to serve in Mantoudi. 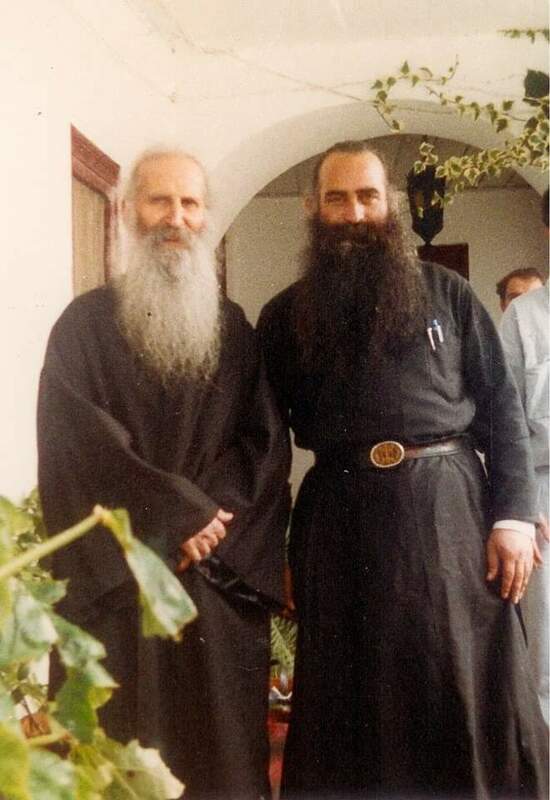 In November 1974 he was ordained a priest and received the position of Archimandrite from Metropolitan Chrysostomos of Halkida and served the parish of Mantoudiou for 25 years. In that area he became the Hierarchical Representative and was a respected preacher and pastoral guide. For over thirty years he focused on the youth and their problems, as a priest, spiritual father, catechist and educator, while at the same time he was called to speak to schools of parents, religious and youth gatherings in many Metropolises in Greece and Cyprus. On February 28th, 2006, he was elected by the hierarchy of the Church of Greece as Metropolitan of the Holy Metropolis of Sisaniou and Siatistis, his ordination taking place on March 4th, 2006 in the Holy Metropolis of Athens. He took special care to cultivate the ranks of priests and monastics in his Metropolis. In his 14 years of shepherding the Holy Metropolis of Sisaniou and Siatistis, he built and consecrated many holy churches, founded new parishes and ordained new clergy. He was the author of books and had circulated many religious articles. His last night he spent in the Monastery of St. David of Evia and St. Iakovos, which he loved so much, and until noon of his last day he was near there in Rovies, serving his final Divine Liturgy on Sunday January 13th next to the Precious Skull of St. David. In his home town of Halkida there will be a viewing on Monday January 14th in the Church of St. Paraskevi. There will be a vigil that evening served by Metropolitan Chrysostom of Halkida. On January 15th, the body of the blessed Metropolitan Pavlos of Sisaniou will be brought to Siatista where there will be another viewing. His funeral will be served on Wednesday January 16th at noon in the Metropolis Church of St. Demetrios in Siatista.